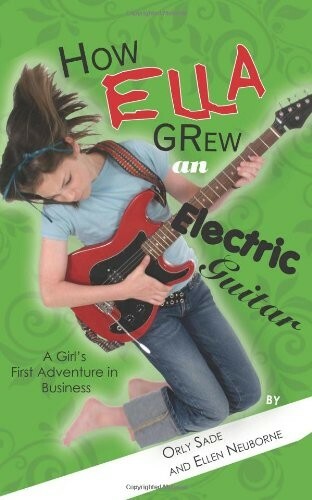 What does a smart, talented 11-year-old girl do when she wants an electric guitar and is told by her parents, "Money doesn't grow on trees!" She grows the money herself. This is the story of Ella, who when faced with a cash crunch, learns business skills to solve her problem. Ella and her friends, Madison, Jack and Tyler, have formed a band. But they lack the powerful sound of an electric guitar. Ella's parents are in no hurry to buy one. Instead, they offer to instruct Ella on ways she can raise the money herself. 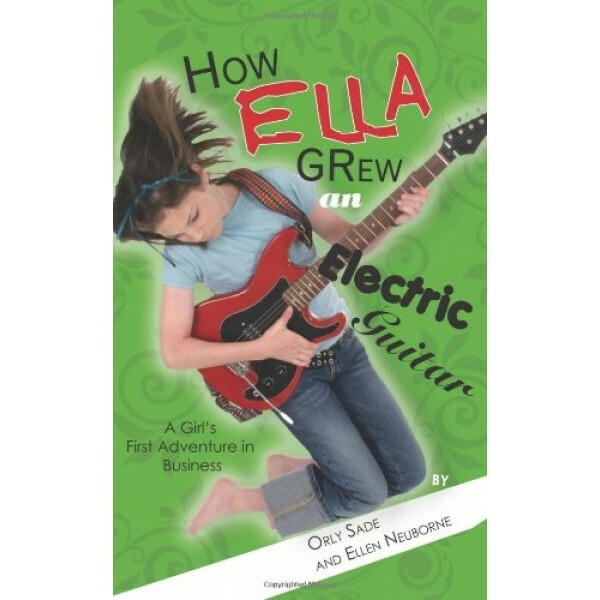 And so begins the journey of Ella and her friends as they research, start and run a business venture with a musical goal. Orly Sade is a Ph.D in finance-business administration and a professor of finance at the business schools of New York University and The Hebrew University in Jerusalem. She also teaches graduate courses at IE (Madrid) and NES (Moscow). Ellen Neuborne is an award-winning writer and a former editor at BusinessWeek Magazine.